The British public believes that Jeremy Corbyn becoming the prime minister would damage the UK property market as much as a no-deal Brexit. With the chances of a snap general election seemingly growing by the hour, near research reveals that Britons think that a Corbyn-led government would be just as bad as a no-deal Brexit. 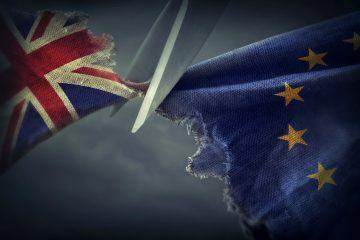 A survey of more than 2,000 people found that 25.8% believe that leaving the EU without a deal would be the most damaging development for UK housing, according to the poll by property investment platform British Pearl. However, nearly just as many (23.1%) think that the Labour leader entering Downing Street would be the most disastrous outcome. By comparison, just 12.5% said that Boris Johnson becoming prime minister would have the same impact. Surprisingly, respondents in Labour stronghold Bristol were among the most likely to choose Mr. Corbyn as the greatest risk to UK property (36.7%). Glasgow had the largest percentage of people choosing a no-deal Brexit as the biggest potential shock to the property market (30.5%), while residents of Manchester were the most likely to believe that Boris Johnson posed the most serious threat (19.9%). The Prime Minister is dancing on the edge of a knife after the Brexit Secretary, Dominic Raab, and Work and Pensions Secretary, Esther McVey, resigned last week, just hours after the Cabinet agreed to the draft Brexit deal. Conservative infighting could indeed increase the chance of an early general election, which could oust Theresa May and hand Corbyn the keys to Number 10. British Pearl’s shock poll comes despite Labour’s plans to “end the housing crisis”. The Party has promised to build at least 100,000 council and housing association homes a year if Corbyn is voted into Downing Street. A raft of new measures, including handing more power to private tenants and offering homes to homeless people first, were also laid out at the Labour Party Conference in September. 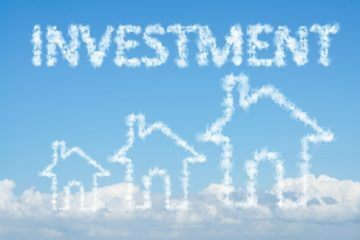 Last month’s Autumn Budget saw the Chancellor, Philip Hammond, announce a £7 billion extension to the Help to Buy scheme, as well as plans to release hundreds of millions of pounds to fund the supply of new homes. Experts argue that the country needs to build 340,000 new homes every year until 2031 to keep up with demand. 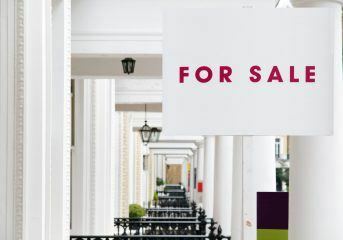 James Newbery, the Investment Manager at British Pearl, says: “Brits clearly see some big risks lying ahead for the property market. Prices are continuing to rise in many areas, but this poll shows how precarious Britons feel the housing market can be, depending on who is in charge of the purse strings.